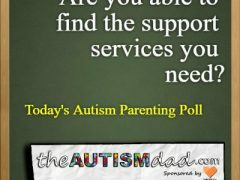 (Poll) #Autism Parents – Do you find it hard to take care of yourself? 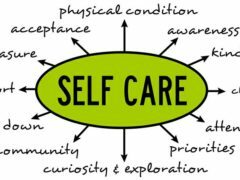 Rob Gorski January 21, 2018 May 10, 2018 No Comments on (Poll) #Autism Parents – Do you find it hard to take care of yourself? 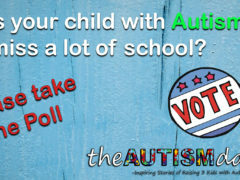 (Poll) Does your child with Autism struggle on the Holidays? Rob Gorski November 22, 2017 April 1, 2018 No Comments on (Poll) Does your child with Autism struggle on the Holidays? Does your child with #Autism miss a lot of school? Rob Gorski October 22, 2017 April 1, 2018 No Comments on Does your child with #Autism miss a lot of school? 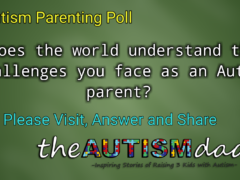 (Poll) Does the world understand the challenges you face as an #Autism parent? Rob Gorski September 2, 2017 April 1, 2018 No Comments on (Poll) Does the world understand the challenges you face as an #Autism parent? I wanted to take a minute and ask a very basic question of the Autism parenting community. As a parent to a child(ren) with Autism, do you feel that the world understands the challenges you face on a daily basis? 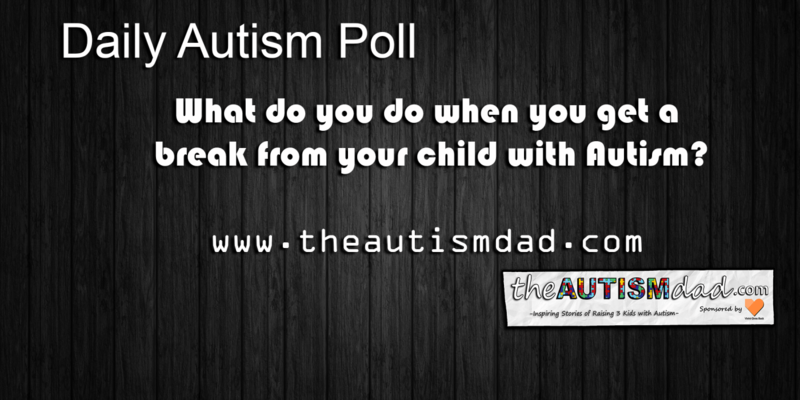 (Poll) What do you do when you get a break from your child with #Autism? Rob Gorski June 21, 2017 April 1, 2018 No Comments on (Poll) What do you do when you get a break from your child with #Autism? 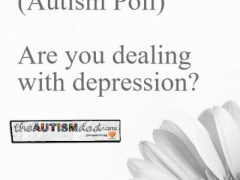 (Autism Poll) Are you dealing with Depression? Rob Gorski January 15, 2017 May 8, 2018 2 Comments on (Autism Poll) Are you dealing with Depression? Rob Gorski January 11, 2017 May 8, 2018 1 Comment on (Autism Poll) Are you able to find the support services that you need? Please take a minute, stop by and share your experience. I want to help show what parents like you are facing in the real world of Autism parenting. Are you able to find the support services that you need in regards to yourself or your loved one with Autism????? ?